When will GGSIPU conduct CET 2012? What will be the syllabus of this exam? From where can I get application forms for this exam? Can you suggest me some books for preparation of IPU CET 2012? Is it a state level exam or national level exam? When will the university declare the result of this exam? I have appeared for the GGSIPU entrance exam 2012 thatâ€™s why I want to know when the result of this exam is going to be announced and from where I can get my result. Can I download my result with mark sheet? 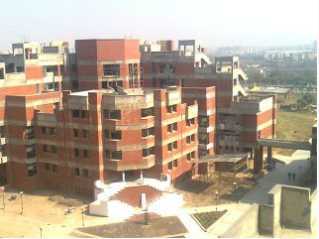 I have filled up application form for GGSIPU entrance exam 2012. But I donâ€™t know how the structure is of the question paper so I want old question paper of the exam. Can you give me the papers or any website from where I can download the papers without any charges? When will the GGSIPU entrance exam 2012 be conducted and at what places? Please give me the information and also tell me how I can apply for the exam. Guru Gobind Singh Indraprastha University (GGSIPU) is imparts education in large collection of streams & admission into various degree programs whether undergraduate or post graduate level is taken via Common Entrance Test (CET). You should have passed 10+2 with atleast 55% marks in aggregate. 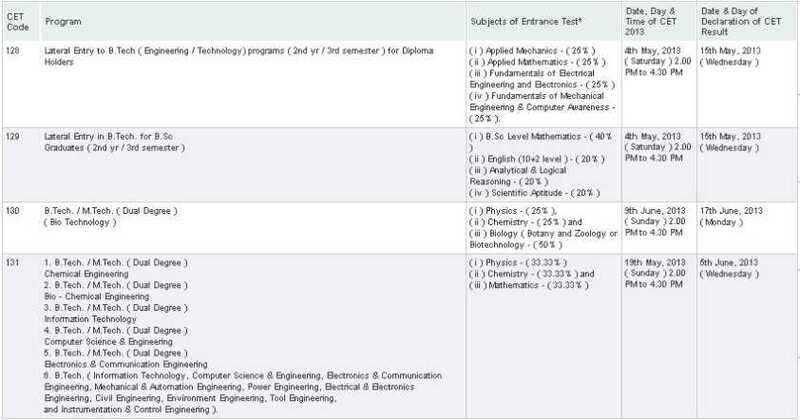 You are appearing for 10+2 Examination Can Also Apply for the IPU CET 2012 Entrance Test. You are applying for GGSIPU Entrance Tests for Different Programs according to their Fields can check the IPU CET Examination Pattern. 3. Negative Marks will be added for Each Incorrect Answer. You are looking for the GGSIPU CET 2013 Engineering Seats Reservation & Entrance Exam Schedule image. This image is look like this. Will you please give me details of the GGSIPU Entrance Exam??? Which college will I most likely get in GGSIPU ?